This was a transistor-based electronic computer developed in 1957 at the Electrotechnical Laboratory after the ETL Mark III. Just like the ETL Mark III, this machine used dynamic circuits for basic circuits, and the transistors were the junction type. 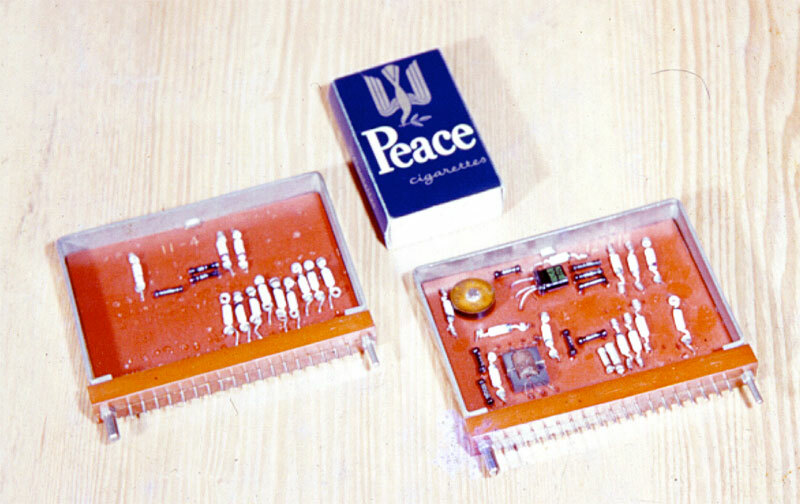 The clock was synchronous, single-phase and 180KHz, and a high-speed magnetic drum was used for the memory unit (memory capacity 1000 words). Development was done with the addition of Aiso Hideo (a graduate student at Keio University at the time) and Yoneda Hiroshi (a trainee at Matsushita Communication Industrial at the time) to the group which developed the ETL Mark III (Takahashi Shigeru, Nishino Hiroji, Matsuzaki Isokazu and Kondo Kaoru). At the suggestion of Wada Hiroshi (Director the Electronics Division at the time), the magnetic drum was developed by contracting the mechanical part from Hokushin Denki (which later became Yokogawa-Hokushin Denki, and today is known as Yokogawa Electric) and the magnetic part from Tokyo Telecommunications Engineering Corporation (known today as Sony). Internally, the machine was decimal-based and used the bit-parallel/digit-serial system. One word was comprised of 4 parallel bits and 6 serial digits. There were 29 types of instructions. Arithmetic speed was 3.4ms for addition/subtraction, 4.8ms for multiplication and 6.4ms for division. 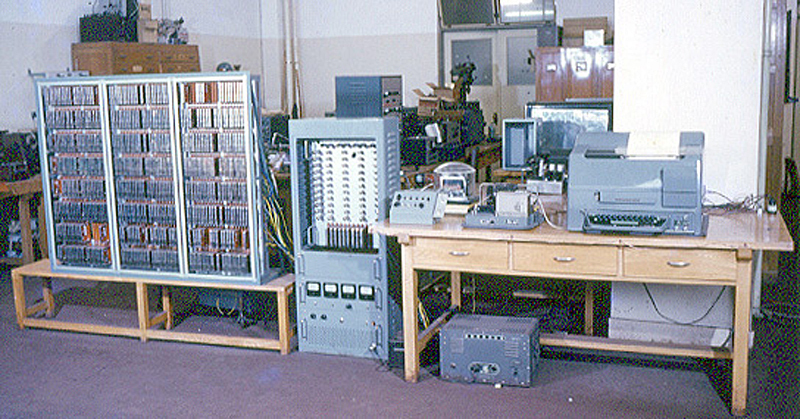 The ETL Mark IV was completed in November 1957, 13 months after the plan began, and this sparked the development of commercial electronic computers by numerous firms, including NEC, Hitachi, Hokushi Denki and Matsushita Communication Industrial. A later enhanced model, the ETL Mark IV A, is currently preserved at the National Science Museum in Tokyo.